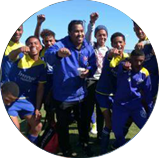 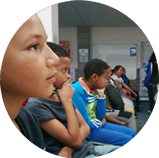 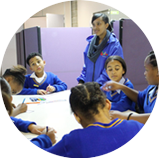 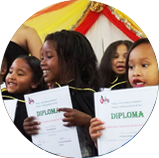 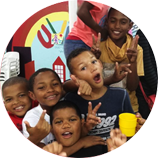 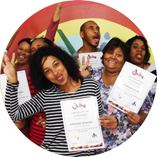 UVIWE focusses on PUTTING YOUNG FUTURES FIRST & BUILDING A BETTER FUTURE WITH YOU by unlocking the potential of all children. 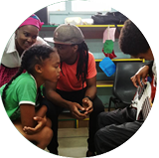 UVIWE - directly translated from isiXhosa means - “you are heard”. 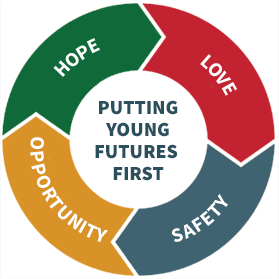 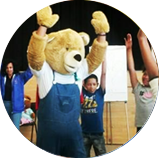 We believe in every child, family and community’s ability to speak up and stand against violence, abuse and abandonment of its most vulnerable citizens. 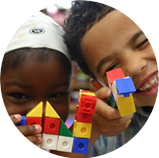 ability to shape a child’s life.